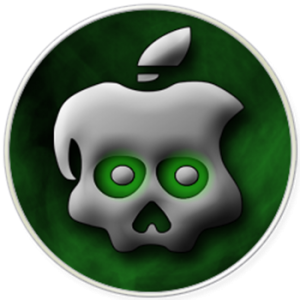 The Chronic Dev Team was all set to launch its greenpoison jailbreak tool on 10/10/10 but was delayed. However Chronic Dev Team announced that their tool was released for Windows with versions for Mac OS X and Linux coming soon. The Dev team member “ipod2g” had developed a boot ROM exploit known as “SHAtter”. He has been working on a tool to use this exploit for an iOS 4.1 jailbreak. Apple changed the boot ROM install on newly built devices leaving the older ones unpatched leaving them vulnerable to jailbreaks. While all this was going on GeoHot developed his own boot ROM exploit and worked along with the iOS hacker “comex” to built a jailbreak tool called limera1n. Both the jailbreaks work on iPhone 4, iPhone 3GS, fourth and third-gen iPod touches, and iPads. And if you wanted to jailbreak your device be adviced that if you mess up you will end up with a nice looking brick!